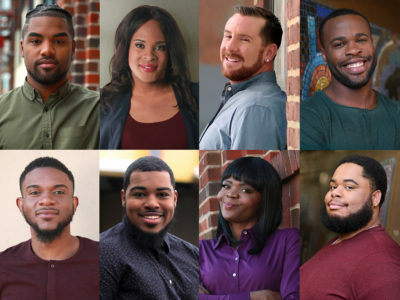 NewsNEW National Directory of PrEP Providers! Do you do PrEP outreach? Greater Than AIDS is proud to feature the NEW PrEP Locator powered by Emory University at GetPrEP.greaterthan.org! The PrEP Locator is a first-of-its-kind national database of more than 1,200 PrEP-friendly providers. (Any provider with prescribing privileges can prescribe PrEP, but not all are informed about it, or choose to do so. Those in the directory have indicated they offer PrEP, including some who provide assistance for those without insurance.) This location-based searchable tool includes providers from all 50 states, including from the 40 metro areas accounting for 80% of AIDS cases. PrEP is a prescription medication for people without HIV to protect against getting the disease. It is currently taken as a daily pill. Click here for more information about PrEP. 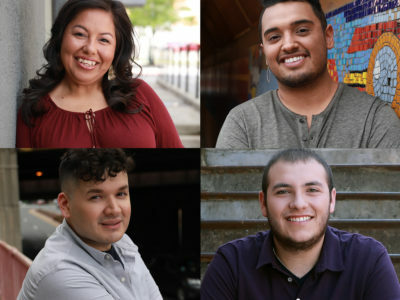 Researchers from Emory University used publicly available sources to identify providers that prescribe PrEP, including HIV/AIDS service organizations, health clinics, private practice groups, and others. MAC AIDS Fund provided funding for the development of the locator. The Emory tool has replaced the Get PrEP directory previously on the Greater Than AIDS site and now includes even more PrEP providers and features. Check it out! Want to add the PrEP Locator to your website? A ready-to-go PrEP Locator widget is available for users to conveniently embed on your own websites. To download the widget now, please go to preplocator.org. An automated programming interface (API) will provide access to the open source database to allow distribution through your own organizational websites & mobile apps. Are you a PrEP Provider? If you are not already listed in the PrEP Locator, submit your details on preplocator.org.